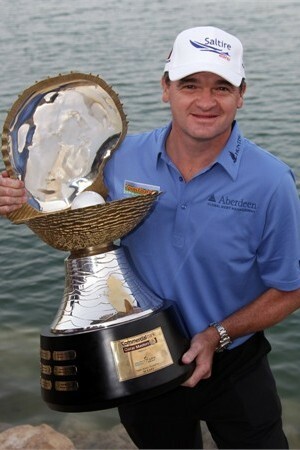 Currently viewing the tag: "Peter Hanson"
Scotland’s Paul Lawrie won the Commercial Bank Qatar Masters for a second time Sunday, firing a 65 to outpace Australia’s Jason Day and Sweden’s Peter Hanson by four shots. 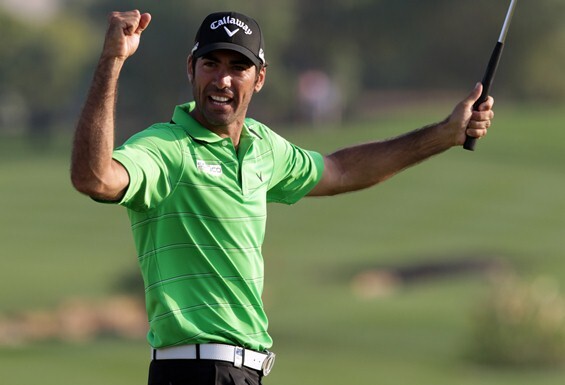 While the world focused on a duel between Luke Donald and Rory McIlroy, Spain’s Alvaro Quiros stole the show – and the title – at the Dubai World Championship. 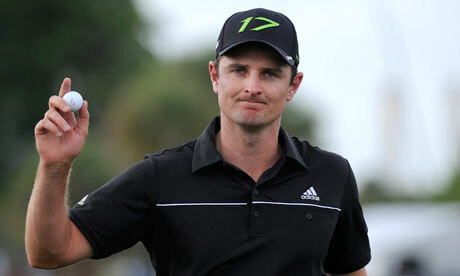 He may have stolen a piece of Paul Lawrie’s heart too, with a final-hole eagle to earn a two-shot victory. 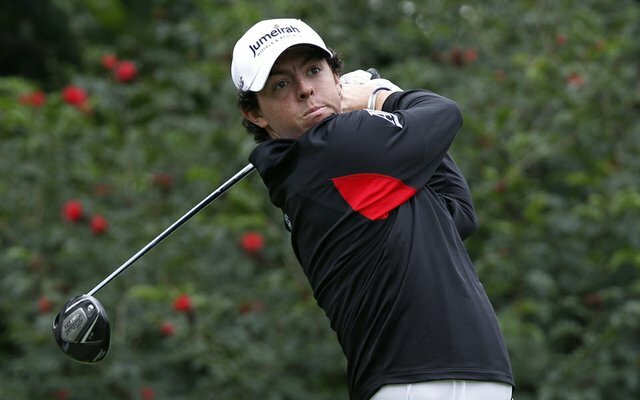 If this is how Rory McIlroy plays when he’s worn out, imagine what’s in store once he’s rested. In just his third event as a pro, England’s Tom Lewis won the Portugal Masters with a sensational final-round 65. The 20-year-old finished 21-under par and two clear of Rafael Cabrera-Bello.